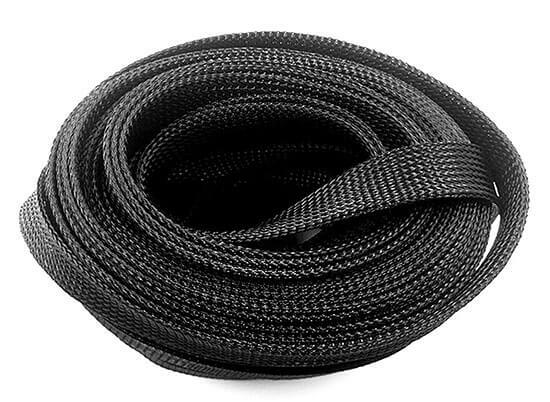 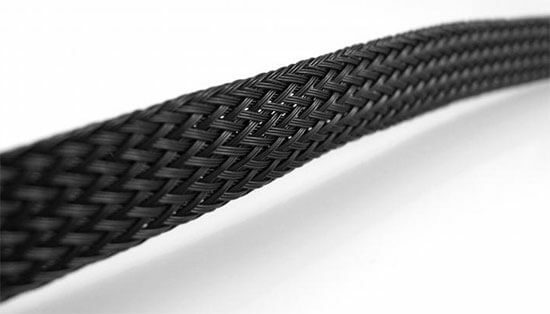 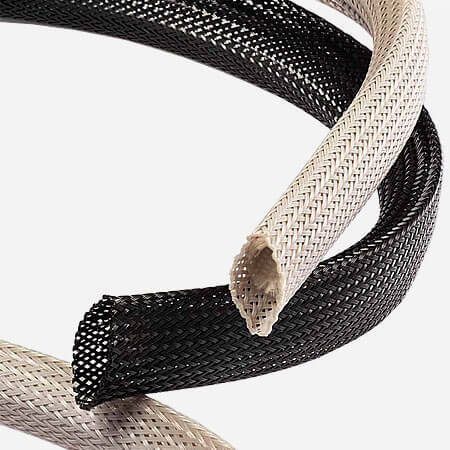 PET polyester expandable braided sleeving has high performance with flame retardant & halogen free. 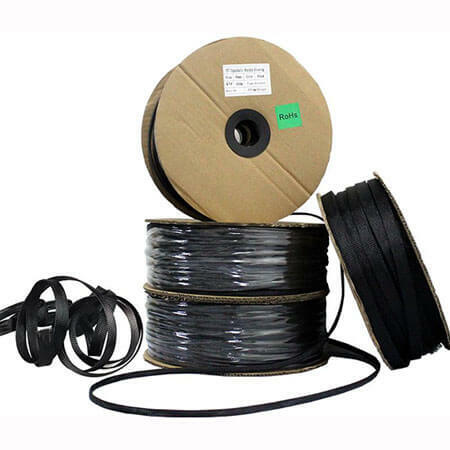 It is widely used in wire and cable management. 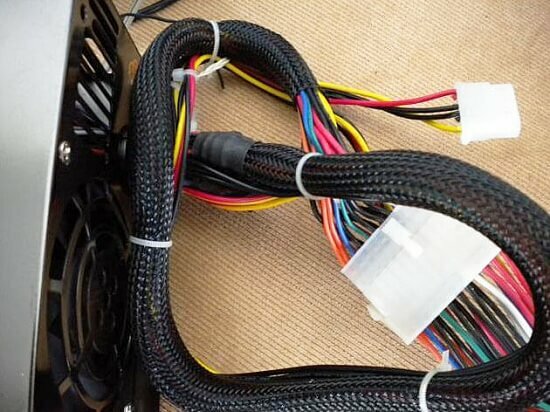 It can expand the diameter to 1.5 times larger than original size based on unique weaving structure. 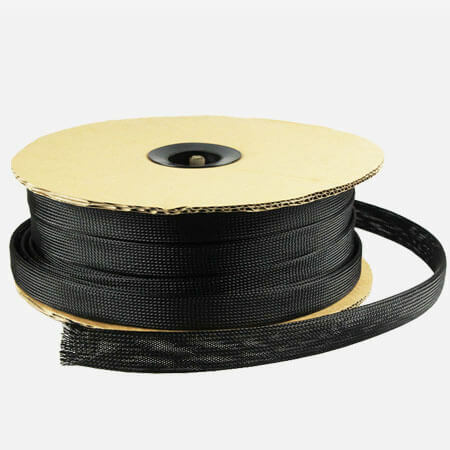 PET polyester expandable braided sleeving custom service is workable for us. 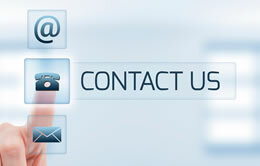 Like color, materials, packing quantity, packages, logo etc.